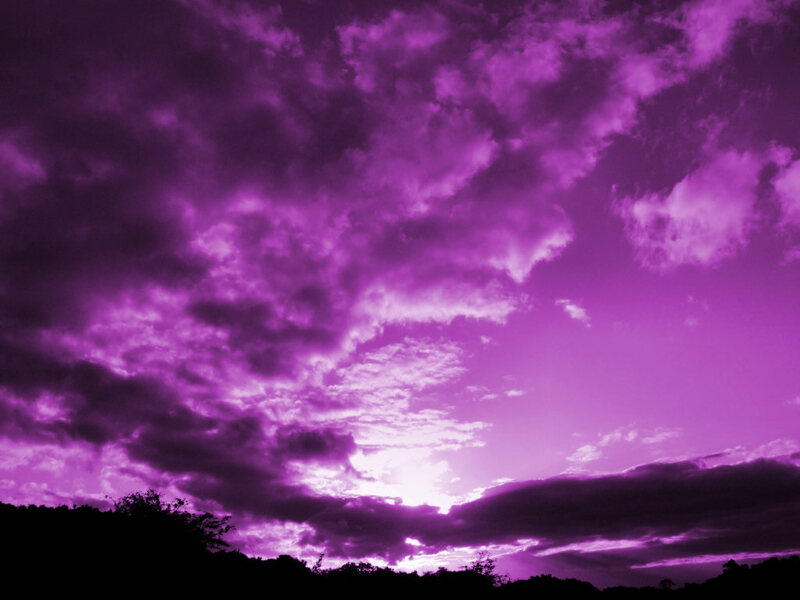 purple sky. . HD Wallpaper and background images in the रंग club tagged: colors. This रंग photo contains बादल, सूर्यास्त सूर्योदय, सूर्यास्त, and सूर्योदय. There might also be बीच, बीच पेड़, बीच के पेड़, घटाटोप, and बदल से घिरा हुआ.